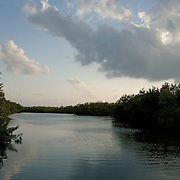 TO LICENSE OR PURCHASE A PRINT, SIMPLY ADD THE IMAGE TO YOUR SHOPPING CART. 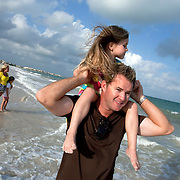 FOR MORE PHOTOS OF BRIAN GAY AND HIS WIFE, SIMPLY SEARCH THE ARCHIVE FOR "BRIAN GAY". 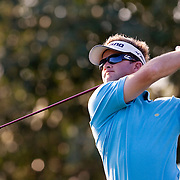 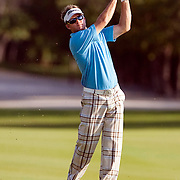 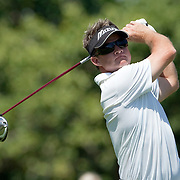 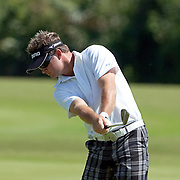 PGA Tour veteran Brian Gay is finding success on the golf course with wins in Hilton Head, South Carolina and Memphis, Tenn in 2009 after years of fighting to break into the win column on the PGA Tour. 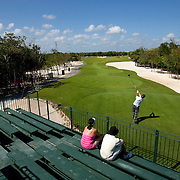 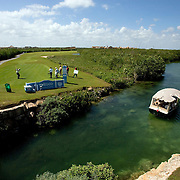 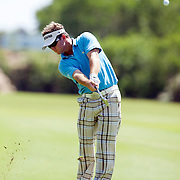 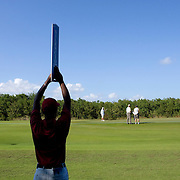 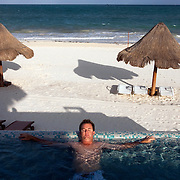 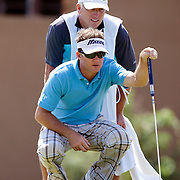 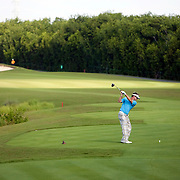 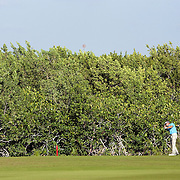 Brian is also the 2008 champion of the Mayakoba Classic near Cancun, Mexico, where the Gay family were treated to a Caribbean beach side casita at the Fairmont resort.